This Saturday, the 27th, the painting for Sips n Strokes Tuscaloosa has been changed. 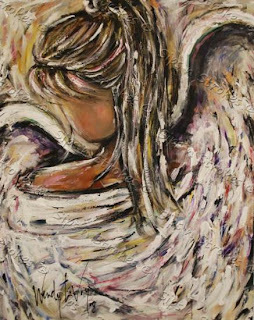 We will now be painting a beautiful angel, so get your friends together and come spend an exciting Saturday night with Sips n Strokes Tuscaloosa! Reserve your spot today under Tuscaloosa's calendar! We look forward to seeing you!